The Sentry Electronics Labs GK-310 Electric Strike is designed for use with panic exit bars. This model is compatible with most hollow metal or aluminum frames. Furthermore, customers can be assured of the durability of this accessory, due to its solenoid construction. It has 2000 lbs of jaw strength in pull testing and is tested to 1,000,000 cycles. It also comes with a sensor switch to indicate the locked or unlocked status of the lockset. 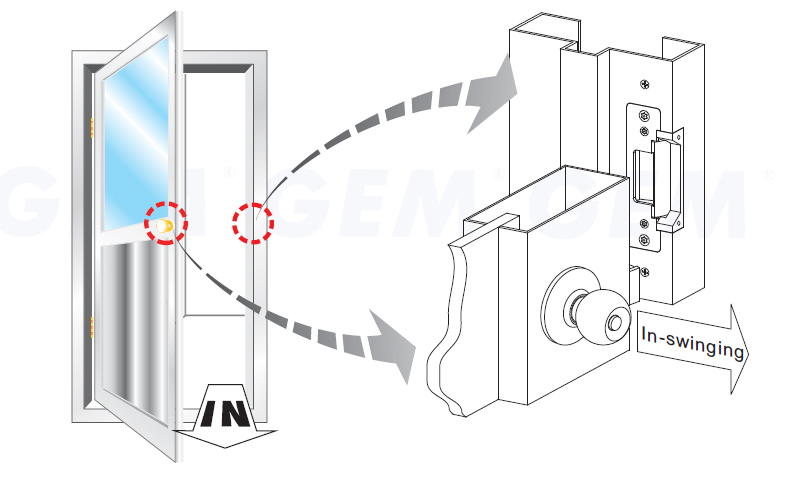 This Sentry E. Labs electric strike is best used with hollow metal door frames. Click the image to view larger to see its suggested application and placement. 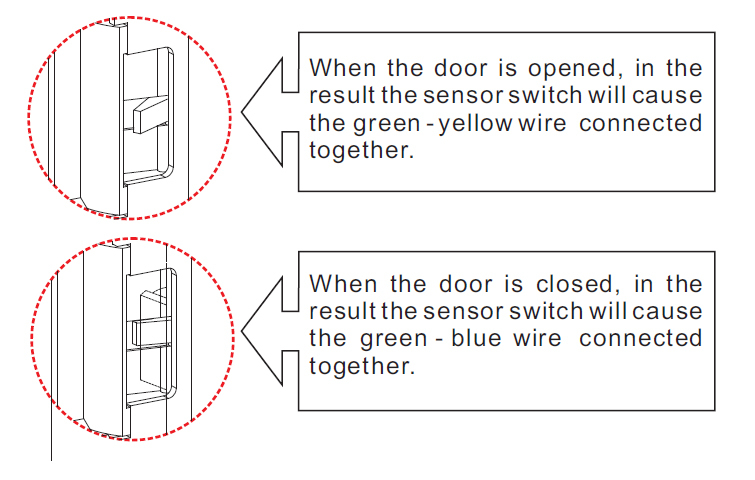 This model comes with a "Sensor Switch monitoring output" function which indicates the lockset locked or unlocked status. Click the image to view larger and see how this function works. 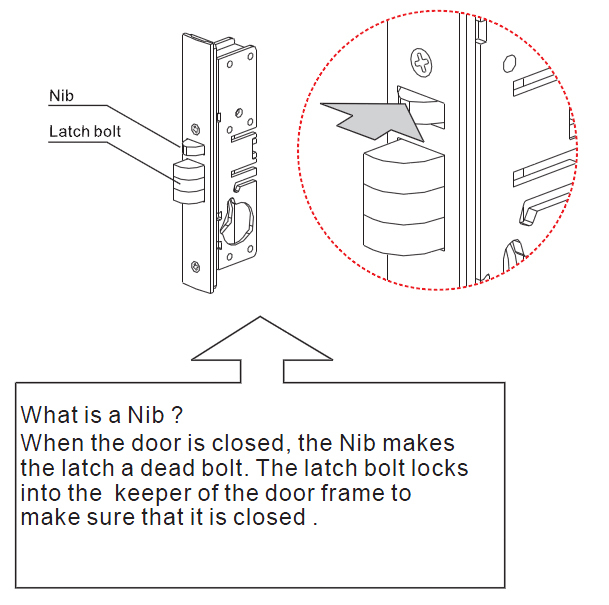 What is a Latch Bolt? The Sentry E. Labs GK-310M allows for a latch bolt application. Click the image to view larger to see what qualifies as a latch bolt.